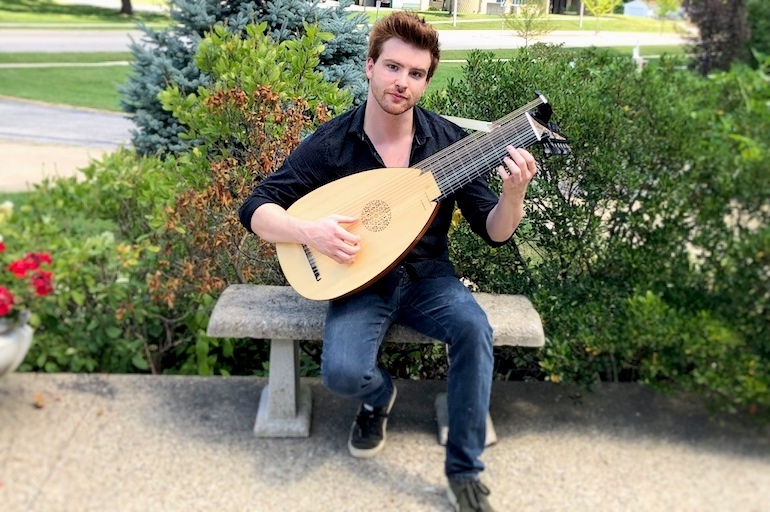 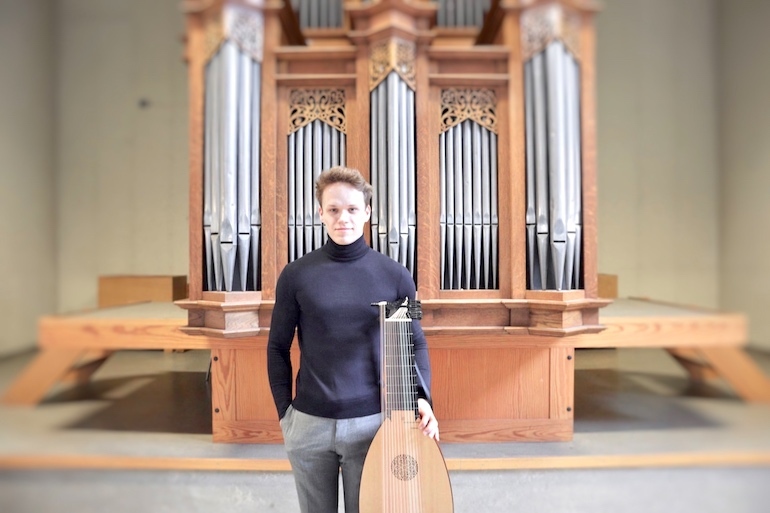 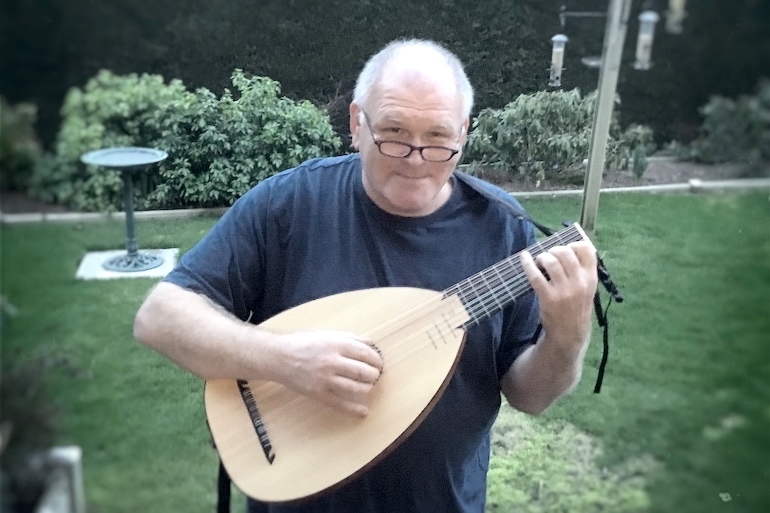 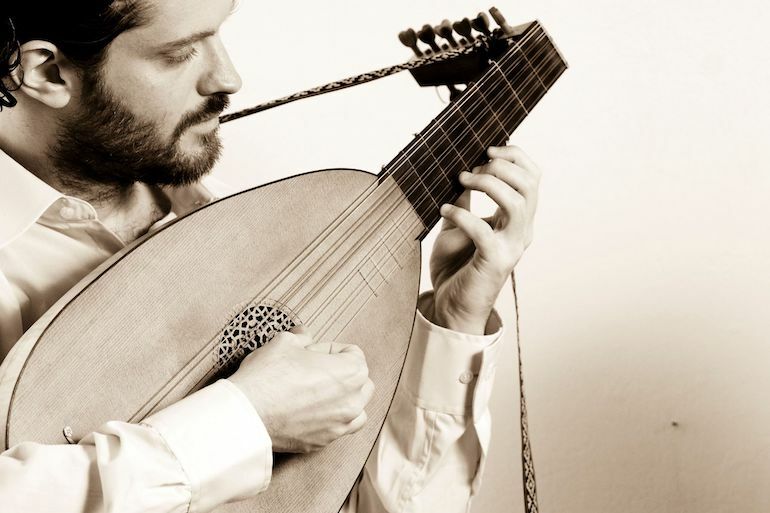 In 2018 Taylor earned a Master of Music degree in Historical Performance at the Indiana University Jacobs School of Music in Bloomington, Indiana, wherein he studied Renaissance lute, theorbo, archlute, and baroque guitar with Nigel North. 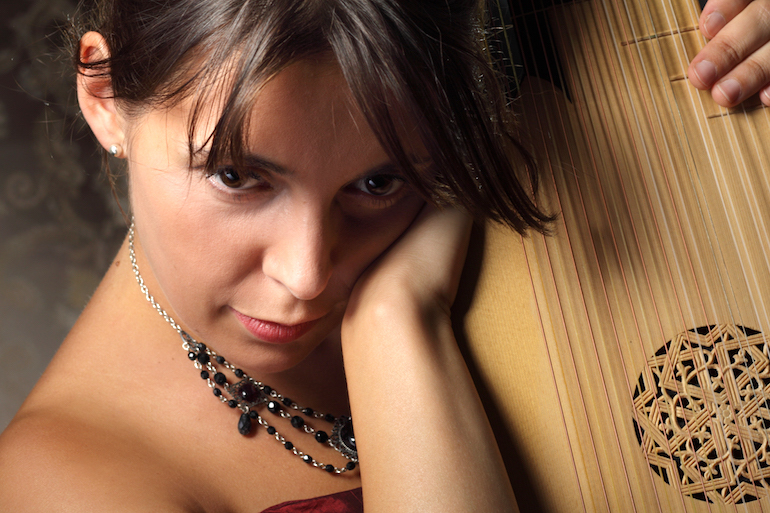 Anna Wiktoria Swoboda graduated with honours from the Academy of Music in Kraków (Poland) and from Hochschule für Musik Trossingen (Germany) with prof. Rolf Lislevand. 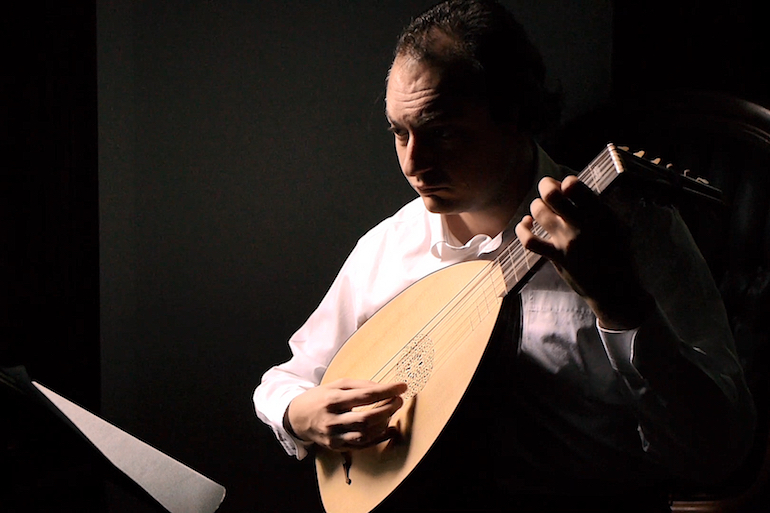 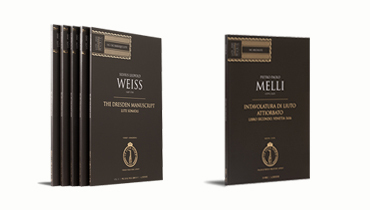 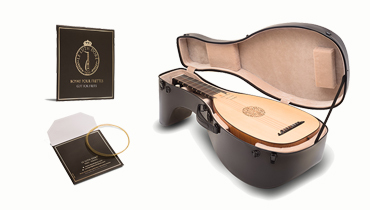 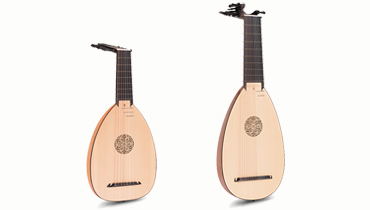 Her special interests are solo repertoire of the 17th and 18th centuries for baroque lute.